Accommodation with swimming pool (10 x 4m) for 4 people (extra accommodation for four more people is available as there is a double bed settee in the lounge and 2 full size single sofa beds in the study). Casa Marzi dates back to 1600. 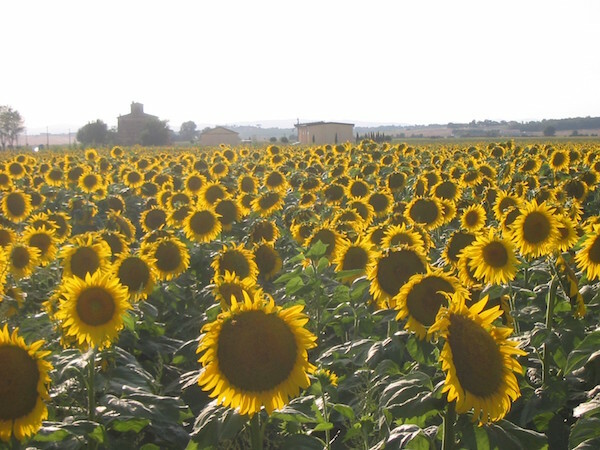 It is in a rural setting in south-east Tuscany, close to the Umbrian border. The house was bought in 2002 and completely renovated and refurbished. It is on a quiet farm lane leading to a small hamlet 1km from the village of Tavarnelle that is situated on the main road between Lake Trasimeno and Arezzo. 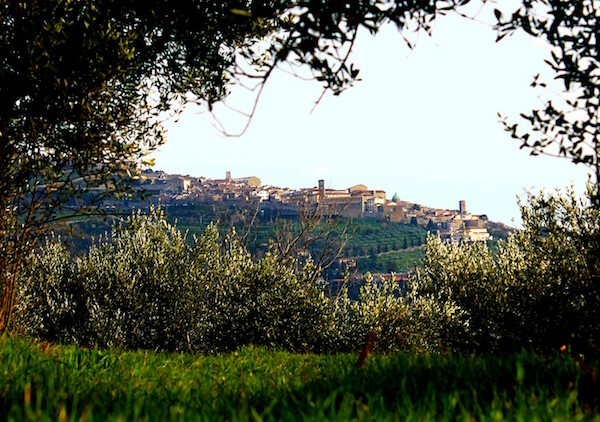 It is approximately 3 kms from the Etruscan city of Cortona which was featured in the book 'Under the Tuscan Sun' by Frances Mayes. There is also a film based on the book. The house is in an elevated position allowing a light breeze during hot weather. There are views across the Val di Chiana (valley) to Mt Amiata (exticnt volcano) and Mt Cetona. On the other sides, there are panoramic views of the foothills of the Apenines. There are delightful walks in the area along lanes with forests of beech, oak, poplar and pines (maps in the house). There are also opportunities for painting and horse riding. 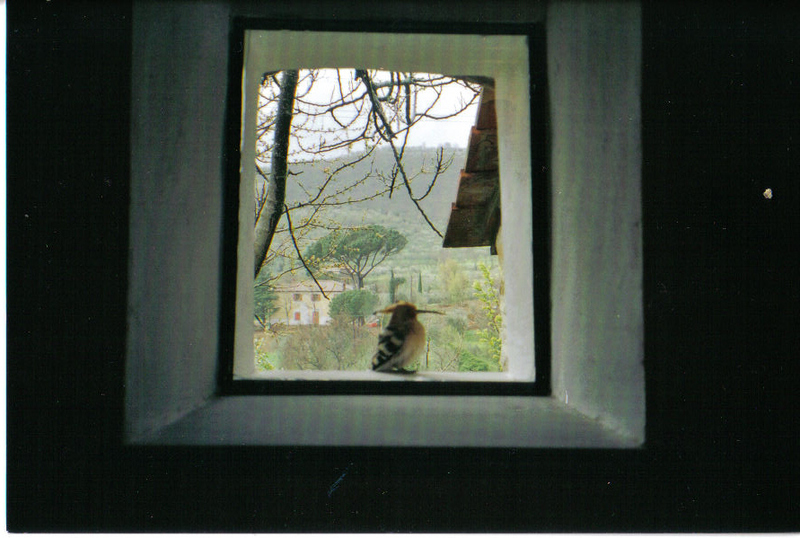 The Hoopoe bird is a fequent visitor and usualy nests in the lane (see photo below). Possible option of Italian language tuition and experience. Beginers to Immersion levels. Fun based. Perugia - 40 minutes away. Other airports may be available. £175 per person a week.